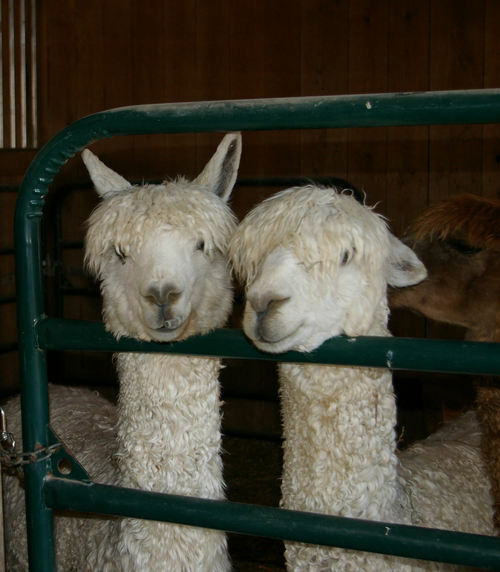 Salt River Alpacas has always believed that if you listen to the fiber market and users of end products, and incorporate this into your breeding program, you will also get show winning alpacas! This philosophy has allowed us to garner ribbons in the show ring while giving us a long range breeding program focused on 1) fineness, 2) uniformity of fiber, 3) luster, and 4) density. 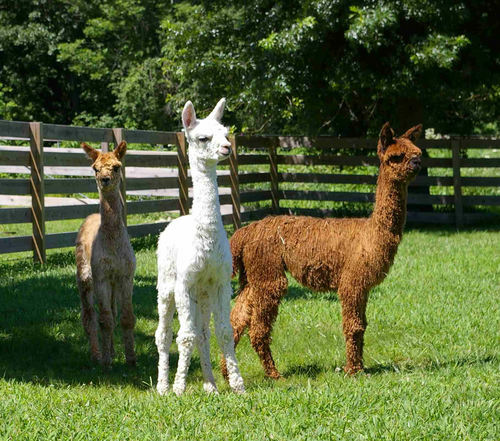 While these are all characteristics valued in the show ring, we also believe the significance of alpacas is their potential to maintain these qualities well beyond their show years, thereby making them more valuable as fiber producers. We do not make our breeding decisions by the animal's "ethnic" heritage, but rather by quantitative fiber statistics of the sire and dam, conformation of each, and qualitative traits - such as luster and handle - that we believe will improve the next generation. After several years of re-tooling our breeding program, and taking our animals off the market while we did so, the results are starting to pay off! Our quantitative data - density tests, histograms, and EPDs - suggest we now have one of the best herds in the country. And our fleece production is starting to generate a profit for the farm! We began selling animals again in 2015 and will approach this process differently from much of the market as we move forward. Each year, we will have a select, limited group of animals for sale in the late spring, early summer. Females offered will be proven to ensure good birthing and nurturing traits, and to ensure maximum fiber data for purchasing farms. Males will be of breeding age, and again, have substantial fiber data available for your consideration. 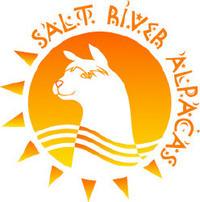 And a purchase from Salt River Alpacas comes with a guarantee to buy back the fiber of our animals sold to you, and the fiber of all of their offspring. Buying an alpaca from Salt River Alpacas shouldn't just be a transaction, it should be an experience!! 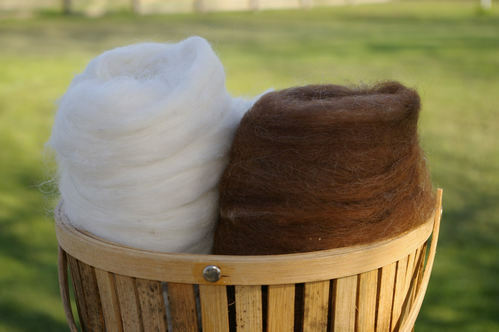 At Salt River Alpacas, we believe that fiber is the focus, and a breeding program built on quantitative measurements is the path to profitability. You will find our prices reasonable - not because the quality is low - quite the opposite - but because we believe the price of the animals must reflect the revenue potential from their fiber. Additionally, we buy the fiber of any animal you purchase from us and that of their offspring! So, take a look at our herdsires and our foundation herd, and in the Spring of 2016, we'll list a select number of animals for sale!